There’s no doubt the band’s most ardent local supporters will have already imported the Roxette live CD/DVD ‘Travelling The World’ following its release overseas late last year. But the release has popped up on Warner Music Australia’s release schedule this week, locked in for a local release before the end of the month. 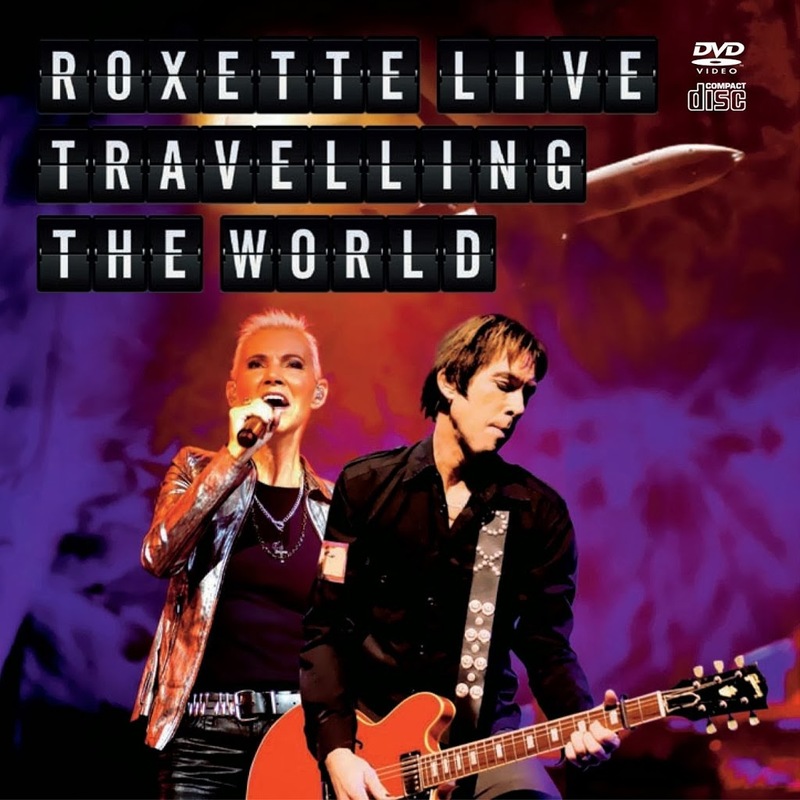 The package features a collection of the Swedish duo’s biggest hits recorded live on both CD and DVD, including ”Dressed For Success’, ‘It Must Have Been Love’, ‘Fading Like A Flower’, ‘The Look’, ‘How Do You Do’ and ‘Listen To Your Heart’. Look for it on CD, DVD and Blu Ray from Friday January 24. Finally! Was wondering what was happening with the local release.